Nissan's former chairman Carlos Ghosn has recovered from a fever, his lawyer Motonari Ohtsuru said Friday as the 64-year-old executive's latest detention period was set to expire. An appeal to end his detention was also rejected. Additionally, Ghosn claimed that funds from Nissan never settled his personal investment debts. Ghosn, arrested November 19, was earlier charged with falsifying financial reports in underreporting his income by about 5 billion yen ($44 million) over five years through 2015. Nissan has dismissed Kelly from his role as a representative director. Carlos Ghosn could spend the next year in a Tokyo jail awaiting trial after he was indicted for the second time since his arrest almost two months ago. "We have judged that we can secure a guilty" verdict against Ghosn, said Shin Kukimoto, deputy head at the Tokyo District Public Prosecutors Office. Ghosn's aide Greg Kelly, who was arrested at the same time over his alleged role in helping the executive understate his pay, was released on a bail at $635 000 (over R8m) on December 25. 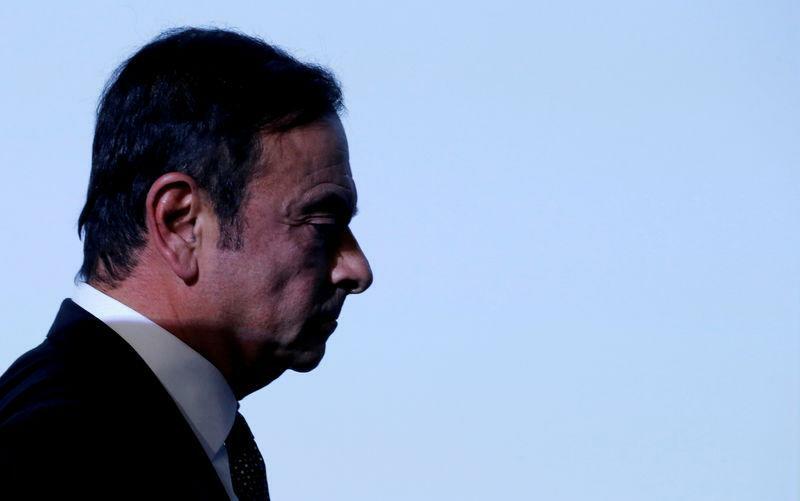 Ghosn has admitted that the ownership of the contract was temporarily transferred from his private asset management firm to Nissan but said the automaker incurred no losses. In a statement, Nissan said that Munoz had "elected to resign" from the company, effective immediately. At their own informal meeting, Renault directors were updated on the company's compliance investigation, which is verifying payments to top executives.